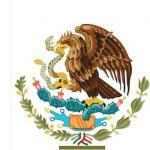 Here you will find every blog posts related to our Mexican Genealogy Community. 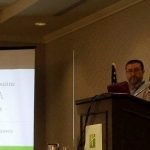 These blog posts talk about our Facebook community, state conferences, and the latest news concerning the Mexican Genealogy community. 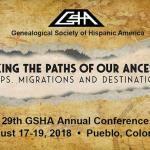 29th GSHA Annual Conference In Pueblo, Colorado is fast approaching. It will be from August 17 through the 19th. I am also happy to announce that I will be presenting at this conference. So if you live in Colorado make sure to attend or drop by to say hi. 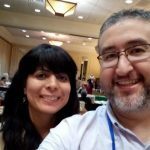 Genealogy goes hand in hand with history and thus today I want to let you know and make you aware of Cindy Medina’s New Spain & Mexico History Facebook Group. 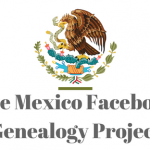 If your ancestors were from the Mexican states of Jalisco, Zacatecas, and Aguascalientes then you might want to get to know a bit more about the Nueva Galicia Genealogical Society. 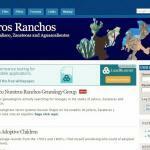 Are you interested in a Genealogy Society Focusing on Jalisco, Zacatecas, and Aguascalientes? 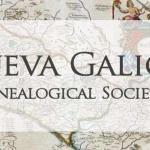 If you are then I highly recommend that you check out the Nueva Galicia Genealogical Society. Here are six ways to follow our Mexican Genealogy Blog, that is if you like us, and I know you do : ). The main benefit is that you get notified whenever there is a new blog post published. 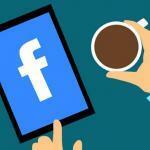 In this post, I provide you with the reasons on how to find ancestors with Facebook profiles, pages, and communities. 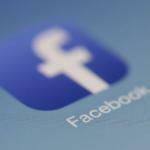 Up to this date, I am still amazed at the wealth of information that is available on Facebook. 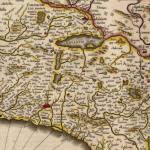 Crispin Rendon a person of interest in Mexican Genealogy is someone that you need to get familiar with.